Church Action on Poverty in the North East: offering hope to communities? On Church Action on Poverty Sunday (3 March 2019), our local group in the North East questioned local mayoral candidates about their plans to loosen the grip of poverty in the region. Group member Tony Wood shared this report with us. Our Communications Manager Liam Purcell reflects on news that the government plans to make businesses publish the gap between the pay of their chief executive and an average worker. Some end-of-the-week reading: five interesting links we came across this week. As Tom Skinner moves on from his role as Coordinator of the Greater Manchester Living Wage Campaign, he looks back on what has been achieved so far. 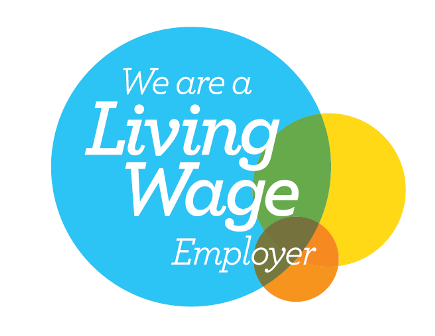 Today sees the start of the fourth annual Living Wage Week (1 – 7 November), and the launch of a new phase in the Living Wage campaign in the UK. There has never been a more crucial moment to strengthen the movement for Living Wages. One way you can make a real impact on poverty where you live is by persuading local employers to pay the Living Wage. Tom Skinner, coordinator of the Greater Manchester Living Wage Campaign, has prepared this simple guide to help you make it happen. When George Osborne announced his new minimum wage rate of £7.20 it seemed a glimmer of hope amidst a challenging budget. The cuts to tax credits could leave many low-paid workers actually worse off, but at least employers are being asked to play their part in moving Britain away from a low-wage economy. But there’s a problem. Tom Skinner, Cordinator of the Greater Manchester Living Wage Campaign, explains.